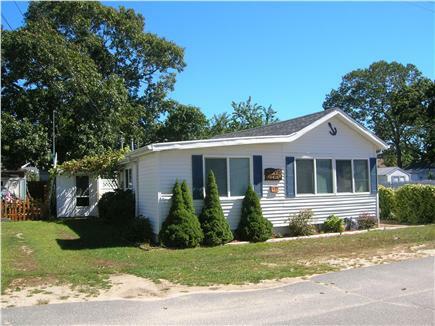 Only 3/10 mile from Swifts Beach with a water view of Mark's Cove from the living room and master bedroom, ''Cove View'' is a well maintained 3 bedroom ranch style cottage in a quiet, family oriented beach community. 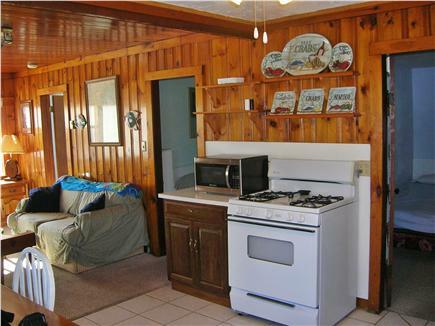 This cozy cottage has large living area consisting of an eat-in-kitchen and living room. Three private bedrooms are off of the main living area providing 1 queen bed, 1 full bed, and 1 full and twin bed, respectively. The outside patio is a great place to have a BBQ after a day at the beach and view the sunset on Mark's Cove. 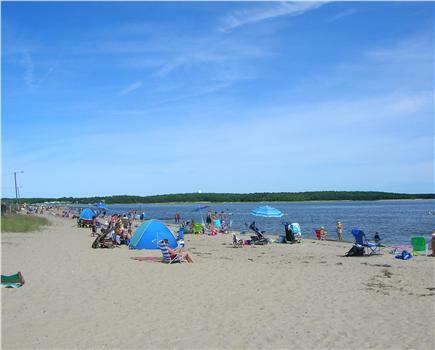 Swift's Beach is a calm salt water beach that is great for children, swimming, launching jet skis and viewing boats traversing the Cape cod canal. 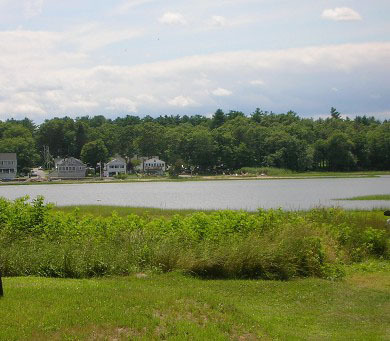 Wareham boasts Cranberry Highway restaurants, a water park, and Onset village (Onset beach, canal cruises and fishing trips). Wareham is a central location for many day trips such as Cape Cod, historic Plymouth and historic downtown New Bedford and Nantucket Island ferry. Additional pricing info: $100 Security Deposit; half of the rent due at booking; linen fee $25 (opt), State and local taxes of 11.7% will apply. 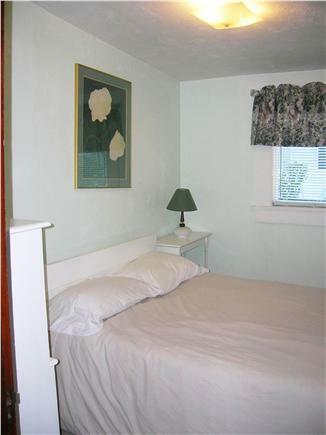 Excellent stay, well equipped cottage, and clean. Quiet area both day and night, and very short walk to the beach. Plenty of room to sit around and talk after a day at the beach inside, and also a picnic table and umbrella out back with a grill. This my second year and will be back again next year. We thoroughly enjoyed the cottage. It was very clean, the beds were comfortable and I loved the tropical theme on the dishware. Our only suggestion would be to add cable and wifi accessibility. In this day and age, we rely on technology so much to communicate with family and work which was difficult. 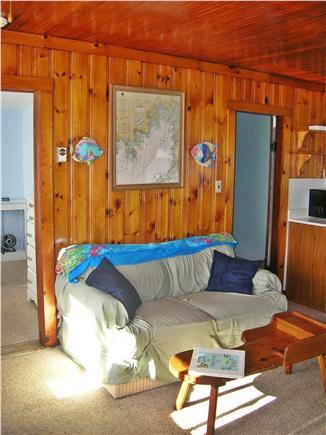 We managed, however, and would DEFINITELY rent this cottage again if we choose to stay at Swift's Beach in the future! This beautiful rental is very clean and fully stocked with everything we needed. 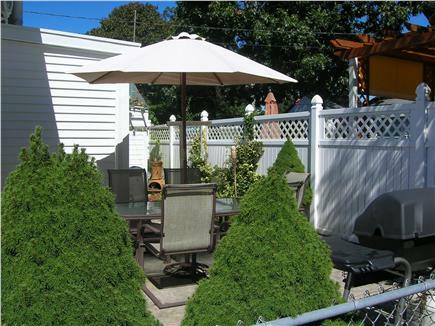 Two minute walk to the beach, great neighborhood and great location. Also, the owners are wonderful! This was the 4th year I've rented property through the O'Donnells. The 2nd year at their own Cove View and the previous 2 years at Villa Aurora for whom they've been rental agents. 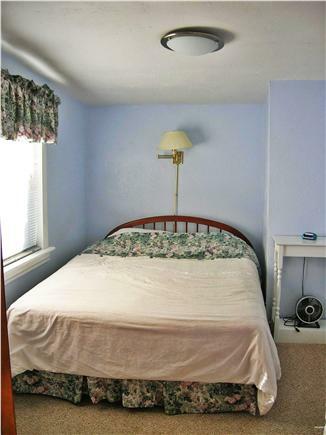 Cove View especially is lovingly maintained and furnished. Our hosts have always been generous and accommodating, checking in at some point during our stay to make sure all is in order. 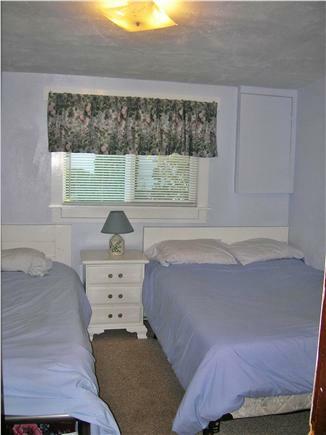 This cottage is very clean. 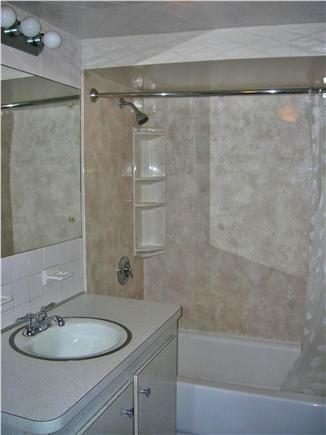 I have stayed at other rental properties that are not as nice. The location is great. I have stayed almost every summer for the last 10 years with my daughter, sister, niece & nephew. Last October, we had a girls weekend. All the fun of Cape Cod with far less traffic and lower prices. The beach isn't as crowded and is just a short walk from the front door. The outdoor shower is great for rinsing off after a day of surf and sand.